Choosing an area rug can be an intimidating process. Even the friendliest rug showroom can get confusing with the variety of choices. To make the process easier, do your homework before you start shopping. Consider style: An area rug can serve the same purpose as art on a blank wall. 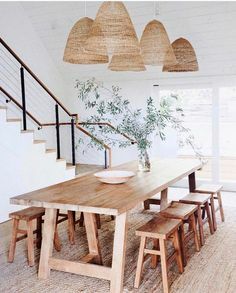 It can set a tone, bring unconnected pieces of furniture together, and warm up a space. Take a good look at where you plan to place the rug. A simple rug will work well if there are already a lot of patterns. Does the room need more color? Let the rug plus a few well-chosen accessories bring some vibrancy into a previously neutral space. Consider the floor, and let the rug pop with contrast or blend in depending upon what the room needs. Consider type: Rugs come in almost every material imaginable, from nylon to silk. Choose one that will work with your usage. 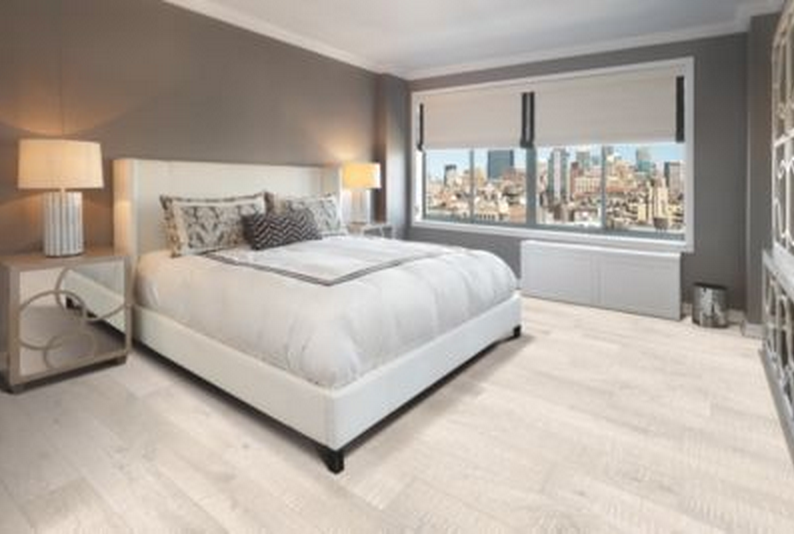 Durable materials such as nylon or wool will work best in a room with a lot of traffic. 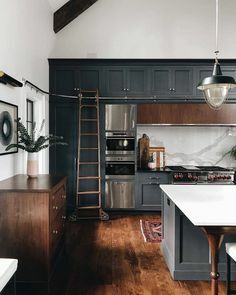 Dark colors and patterns also hide traffic as well as dining spills. The new indoor-outdoor rugs are great for homes with children. You can actually take those rugs outside and hose them off. Consider size: Rugs under furniture groupings work best when they are large enough to contain all the furniture. Then the rug becomes like a frame for the furniture and the space. If possible, leave at least a foot of space between the edge of the rug and the walls, giving the rug position and the room balance. 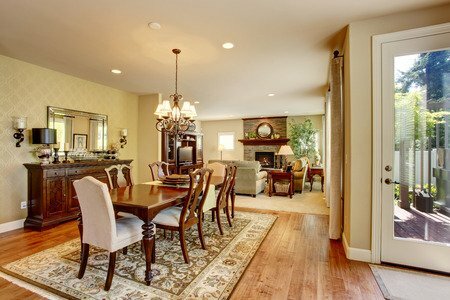 Remember to provide space for chairs when selecting a dining room rug. The recommended additional size is about two feet beyond the table edge, giving enough space for chairs and people. After you complete your analysis, three more steps will simplify your rug shopping. Measure the space to determine the best rug size. Do not rely on an eyeball measurement. Large showroom spaces are deceptive. Take a couple of pictures of the space. 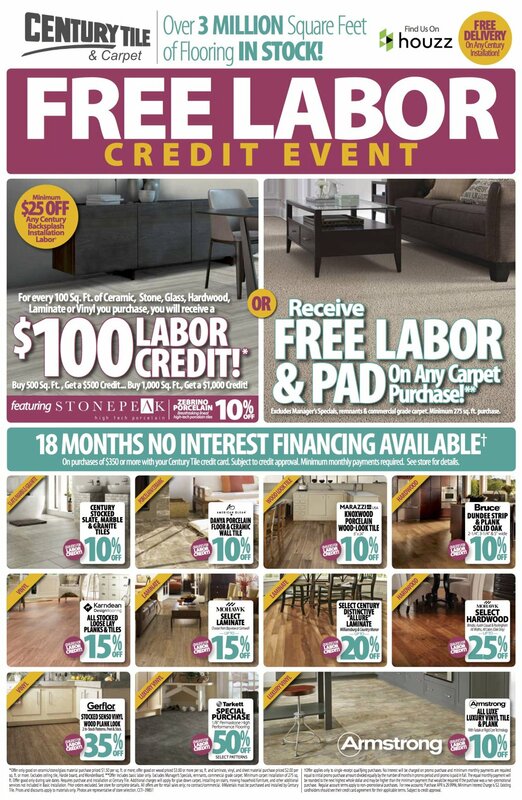 They will help you visualize rugs in the selected spot once you’re in the showroom. 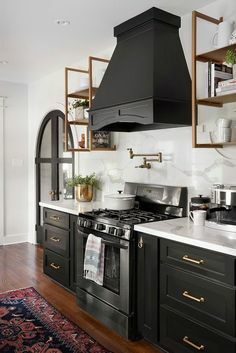 Finally, bring a few items that match the colors already in the room, to ensure that your rug will coordinate with the colors already in the space. By following these simple steps before you start shopping, the right area rug is almost in your grasp! If you have recently updated your kitchen with new floors or counters, you know how great a kitchen can look. We’ve come up with a few easy tricks for you in the kitchen so that you will look as amazing in your kitchen as your kitchen looks to us! A cheese grater can be a super handy tool in the kitchen. There are many things you can grate, other than cheese. Find out how to put this ordinary tool to good use! To make your life easier when grating food, spray the grater with cooking spray to keep foods from sticking to the tool. This allows for super easy clean up; taking the scrubbing out of the equation. Don’t have a garlic mincer? 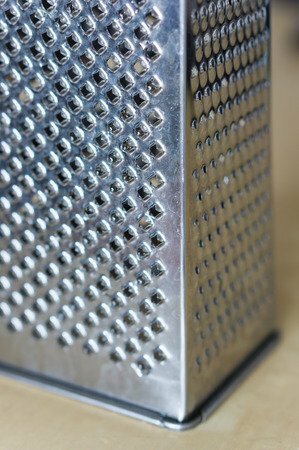 No worries, garlic can be grated on the small side of the cheese grater. This will mince the garlic and give you more flavor. This is especially helpful when making sauces or dips that require garlic. Ginger can also be grated just like the garlic. The same goes for ginger, more flavor will come out if you grate it, opposed to chopping it. Grate hardboiled eggs to make a super quick salad topping. Make several hard boiled eggs, grate them all and save them for a salad topping that will last a couple of days. This is a great idea if you are trying to eat more salads. Hard boiled eggs add flavor and protein to your salad. Potatoes can be grated to make yummy hash browns. The prep time is significantly reduced by grating the potatoes, instead of chopping them. Once the grating is done all you have to do is pan fry the hash browns and add some yummy melted cheddar (which of course is delicious when grated)! Grate tomatoes when making sauces. By doing this instead of dicing, the tomatoes will cook easier because the pieces are smaller. Just make sure to peel the tomatoes before grating. Spices can be grated by an extra small grating tool. This will allow you to use fresh spices in your recipes. The flavor will be more apparent when using a freshly grated spice. Cinnamon sticks are perfect for grating because they are easy to hold on to while using the tool. Make toast and grate it finely to make fresh bread crumbs. This will come in especially handy around Thanksgiving!